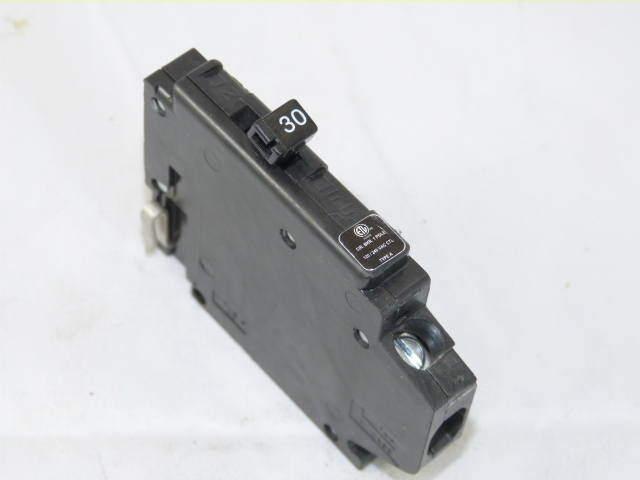 Crouse Hinds circuit breakers are available in countless different configurations. We list hundreds of models in our online catalog. If you're having a difficult time finding the exact part you need, call us and we'll help you get the Crouse-Hinds breaker you need, quickly. Keep in mind that we offer same day shipping and free ground shipping on orders of $100 or more. Cooper Crouse-Hinds integrates a comprehensive line of electrical and instrumentation products with expert support, industry insights and local availability to enhance safety and productivity in the most demanding industrial and commercial environments worldwide. Cooper Crouse-Hinds manufactures over 100,000 products for NEC and IEC applications. 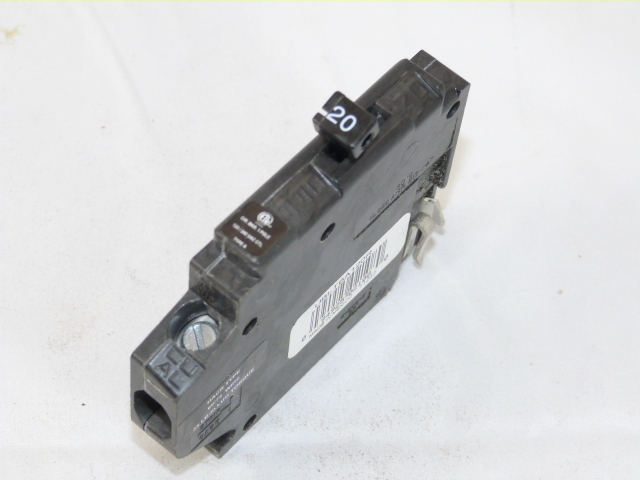 West Coast Power has been specializing in new, reconditioned and obsolete Crouse Hinds Circuit Breakers and other electrical supply products for over 20 years. If you have old or hard-to-find circuit breakers, motor controls, bus plugs, or other electrical distribution products that need replacing give us a call or request a quote. We have new, used and obsolete products coming in all the time. Due to the nature of the reconditioning process, we don't always get a chance to get all of our products represented in our online catalog - some are often sold before we get a chance to list them. If you don't see it listed, chances are, we likely have it in stock or can get it for you fast - and all of our reconditioned products carry the same 1-year warranty that come with our new products. And we offer price matching on all products - if you find it cheaper elsewhere, call us. Order typically ship the same business day the order was received. 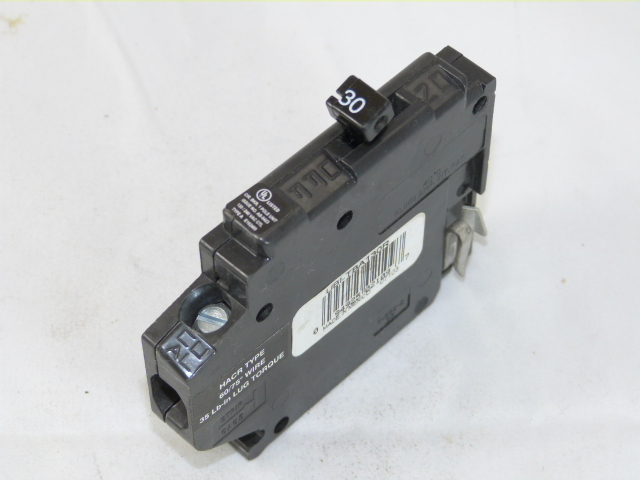 Let us get you the Crouse Hinds Crouse Hinds Circuit Breakers Circuit Breakers you need, quickly.